I admit that I love the fall holidays, Thanksgiving and Christmas. Perhaps it’s because of the joys I’ve experienced in the past and still do experience when I gather with loved ones, sharing time, space, and meals. Essentially, we’re sharing our lives and for a particular purpose – gratitude to God for the work accomplished through His Son, Jesus Christ. That wasn’t always the case for me though. Before I was a Christian, the holidays served a selfish purpose for me. I was more concerned about being free from the responsibilities of school or work, and consumed with eating, drinking, being merry and getting gifts. I was a consummate professional at being selfish. But that changed in 1998 when the LORD saved me and placed me in union with Christ. This year, Advent season starts December 1st. 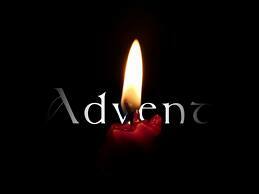 Advent means “arrival” or “coming” and is the season that celebrates the coming or the birth of Jesus Christ. This is known as His First Advent. It also is a season that points to His promised Second Coming (Acts 1:11; 1 Thess. 3:11, 4:13-18). Since becoming a Christian, this season of celebration is much more profound and special to me. It is a season that is well suited for sharing the gospel and reflecting on the greatest example of giving there was or ever will be. Of course, we should be sharing the gospel irrespective of holidays, but Advent rolls out the red carpet for gospel proclamation. The coming of Jesus marked what some believe is the most significant event in human history. While His whole life was significant, including his death and resurrection, His coming marked a pivotal moment in God’s redemptive plan. The promised offspring (Gen. 3; Gal. 3:16), the Last Adam (Rom. 5:12-21), the True Israel and Son of God (Hos. 11:1; Matt. 2:13-14), the Promised King (2 Sam. 7:12-16; Zech. 9:9; Matt. 21:5; Rev. 19:11-16) came and dwelt among men to fulfill God’s Law in every way and defeat sin, thus securing eternal hope for His people. To understand the significance of Advent, we must understand the coming of Jesus in light of God’s plan of redemption throughout human history. Desiring God has urecently re-released their Advent devotional, Good News of Great Joy, as a free PDF download. 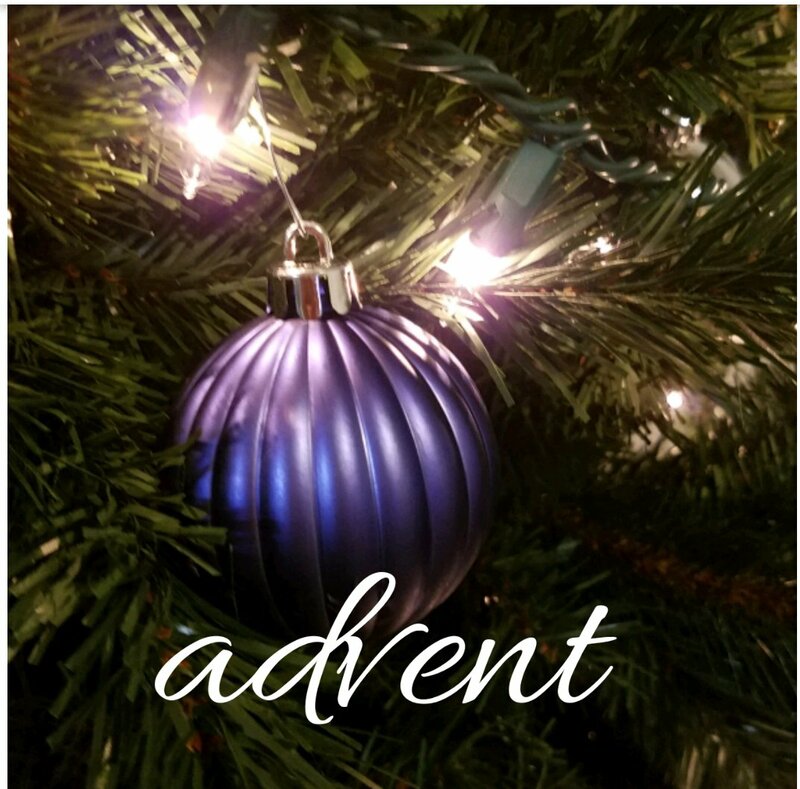 May we all reflect on the significance of Advent and worship Christ, our Lord, Savior and King!